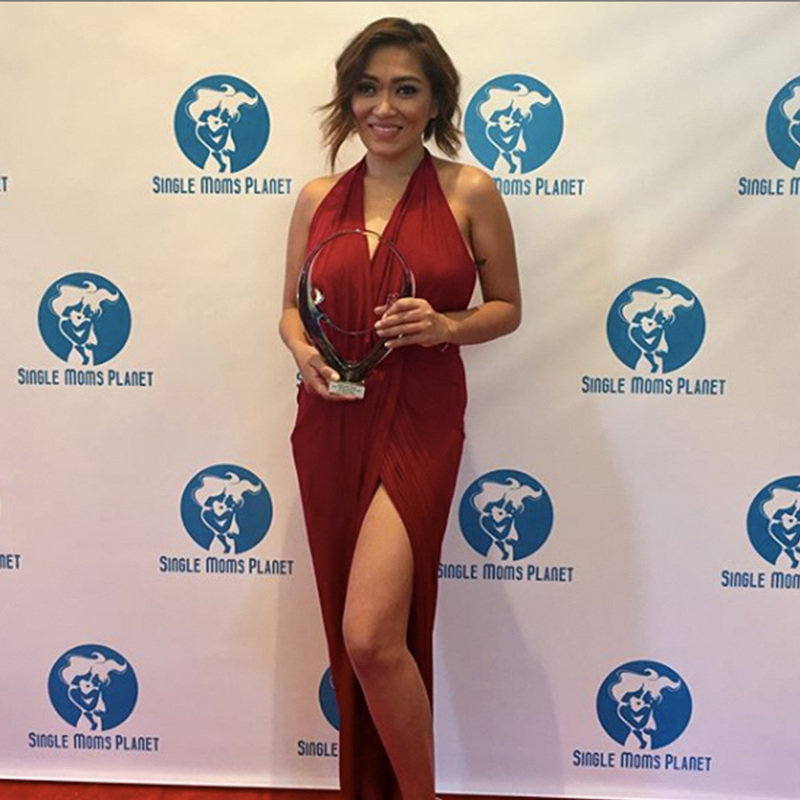 PGP wearing MICHELLE long dress in wine as she receives “Fashion Icon of the Year Award” during the 5th Annual Single Mom’s Awards. 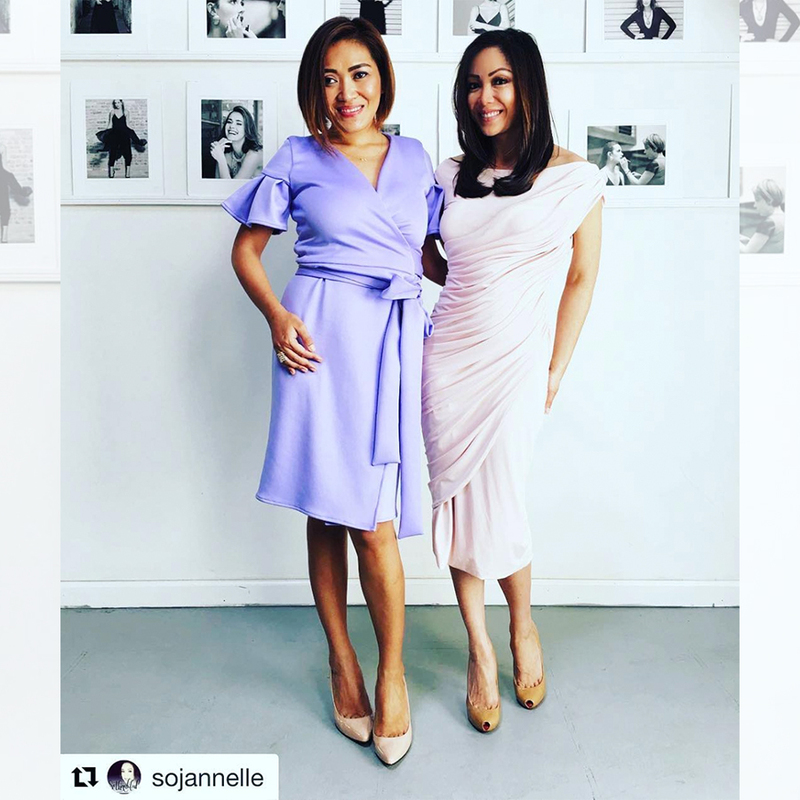 PGP talks about motherhood at PT on KSCITV-LA18 with the beautiful Janelle So in JOSEPHINE cocktail dress. 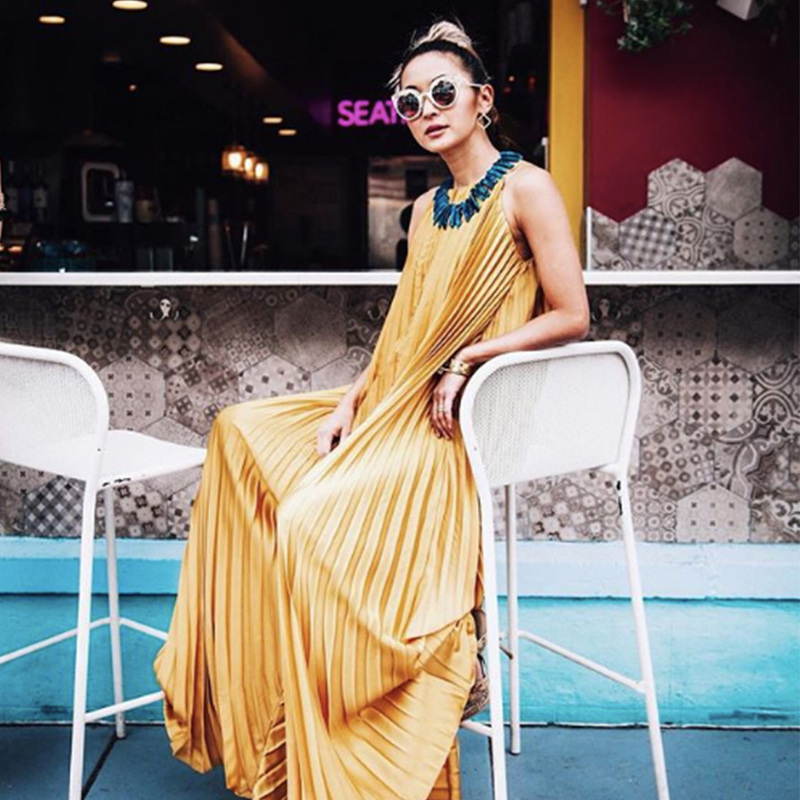 Pia is wearing LIVONIA in lavender. 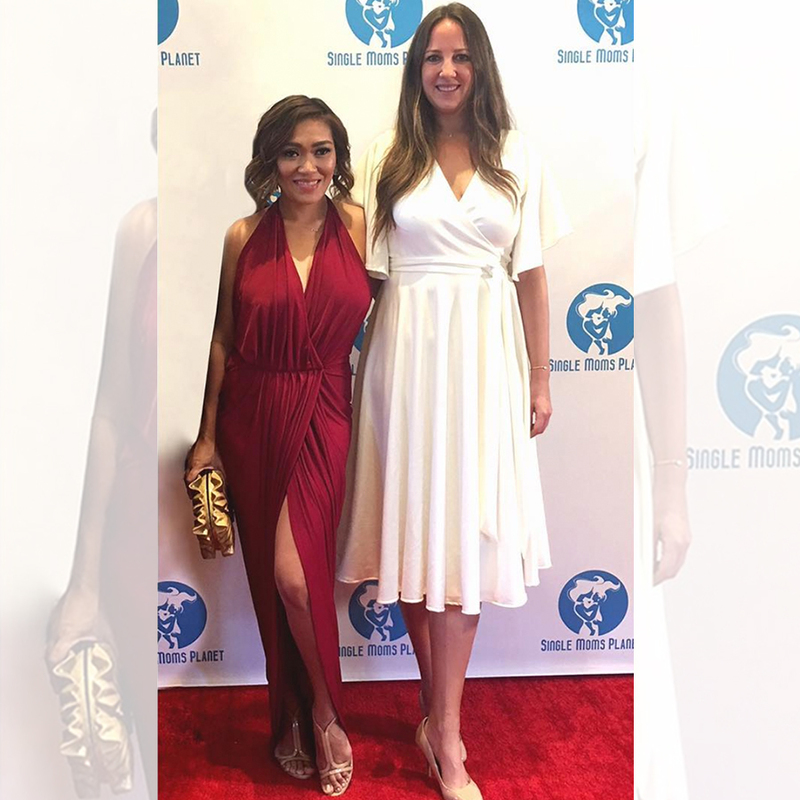 PGP Brand Ambassador Her Royal Highness Princess Theodora of Greece and Denmark wears PGP Dress during the 5th Annual Single Mom’s Awards. 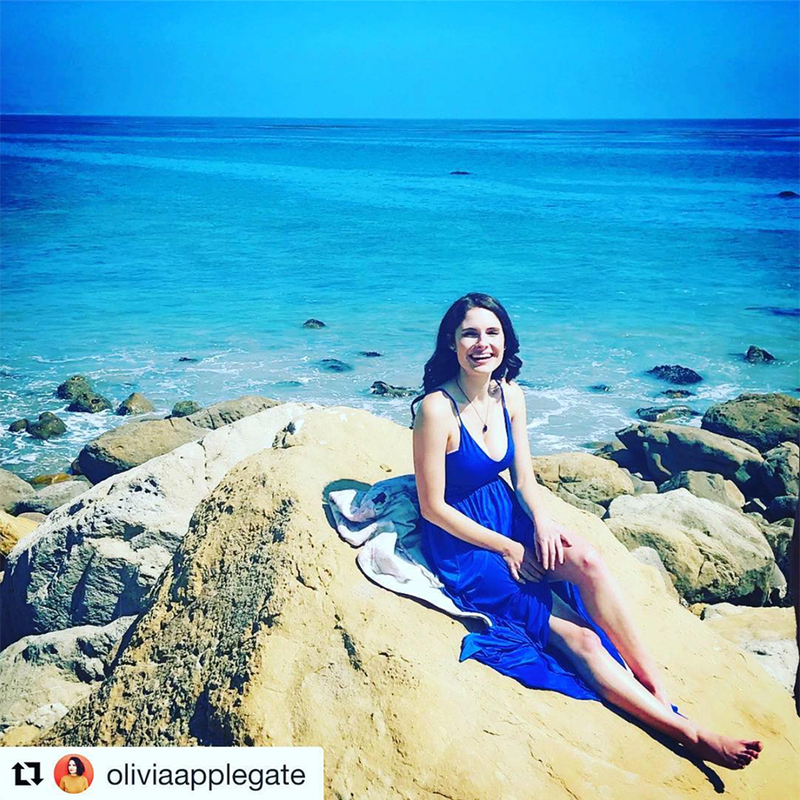 Passionflix actress and singer Olivia Applegate wearing PGP maxi dress on set Driven movie in Malibu. 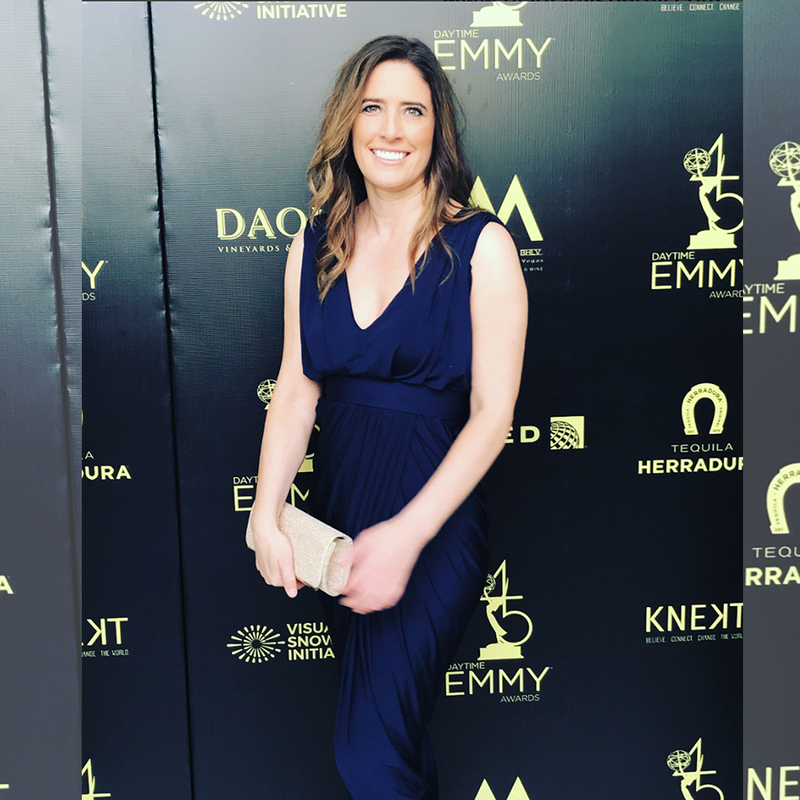 Wearing our DEVON dress, Chloe Lanier won Outstanding Young Actress Awards at the 2018 Daytime Emmy Awards. 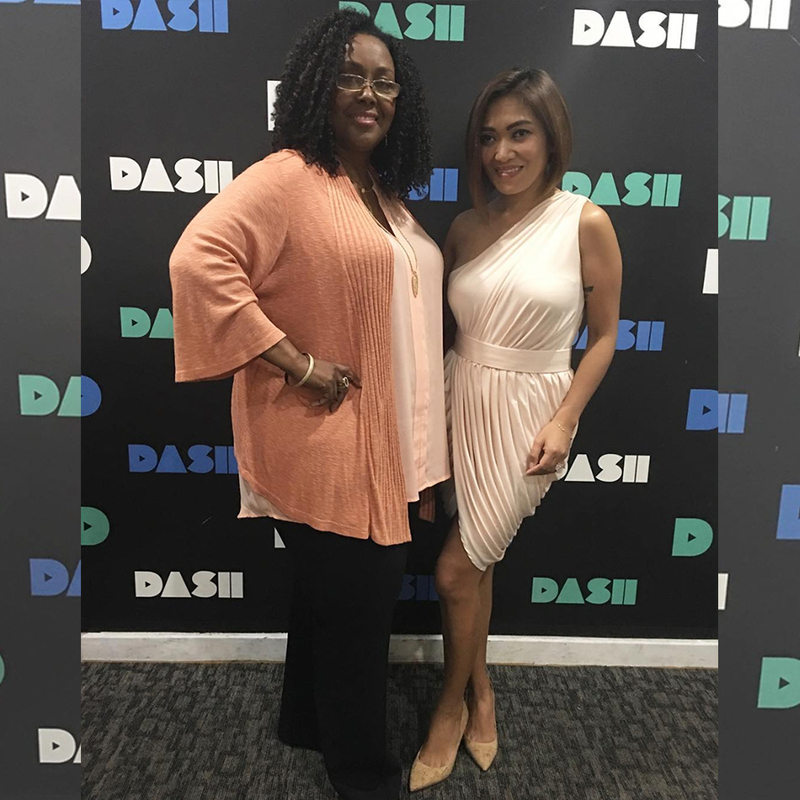 PGP On Air with Charline Sistrunk, a serial entrepreneur who connects and connects with young entrepreneurs. 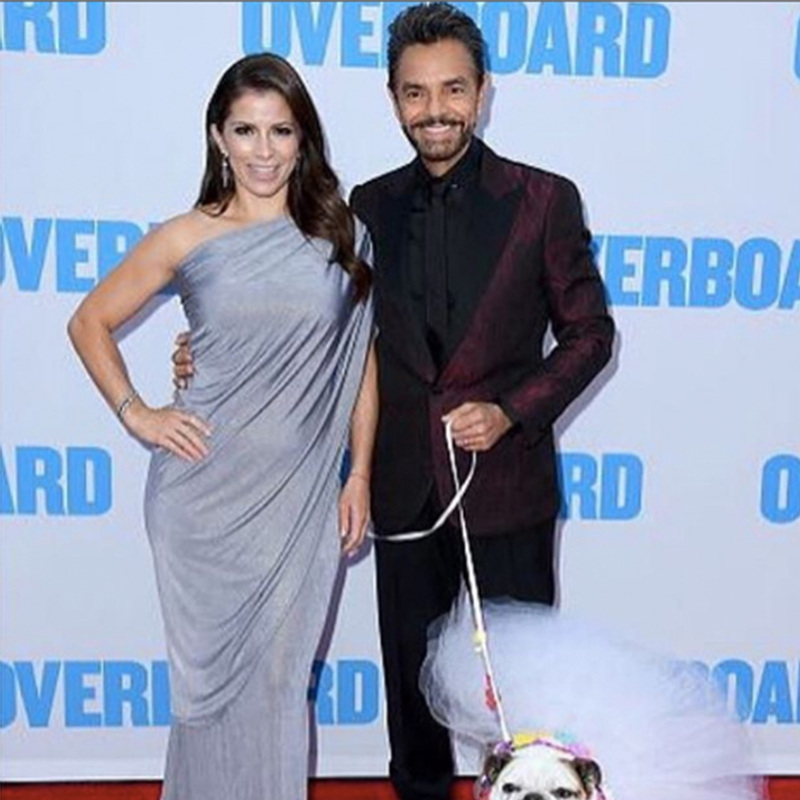 Award winner actress, singer and dancer from Mexico wearing PGP dress in Overboard event.